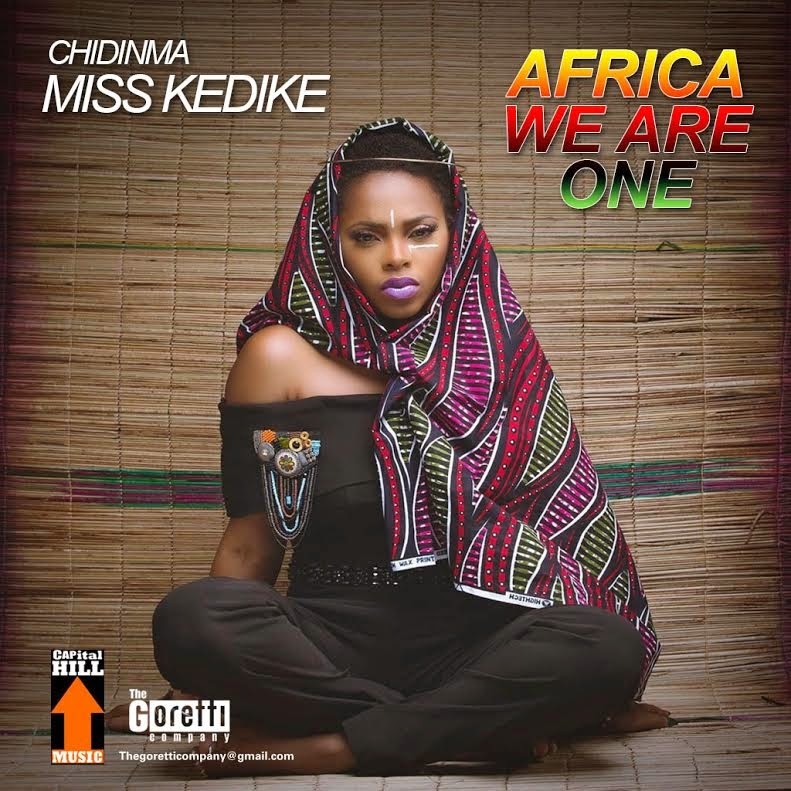 ‘Africa We Are One‘ is off Miss Kedike‘s forthcoming full length album. She is currently finalizing and adding finishing touches to her hugely anticipated project, scheduled for a 2015 release. Download and Enjoy below!! !